The company is a group of designers and developers who like to meet challenges with competence and experience. Ammari & Partner is actually known for observing the opportunities where others doubt. With a long experience of 14 years, we have assisted almost every type of project and enjoy the pleasure of their success. 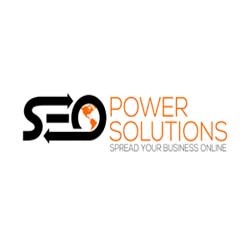 We keep ourselves updated with individual discipline of designing, branding, online advertising, technology, logo designing, Internet Marketing, Web Design & Programming that assure sustainable growth for your online business. We remain true with hard work and patience on your part that inspire us to grow to the demands of tomorrow. Thanks for the great and fast processing of the images. The 3D Interior of the Hall is the Hamer !!! Professional! Trusting! Nearly! Cautious! In every way we were looked after superbly and highly qualified! Highly recommended !!! 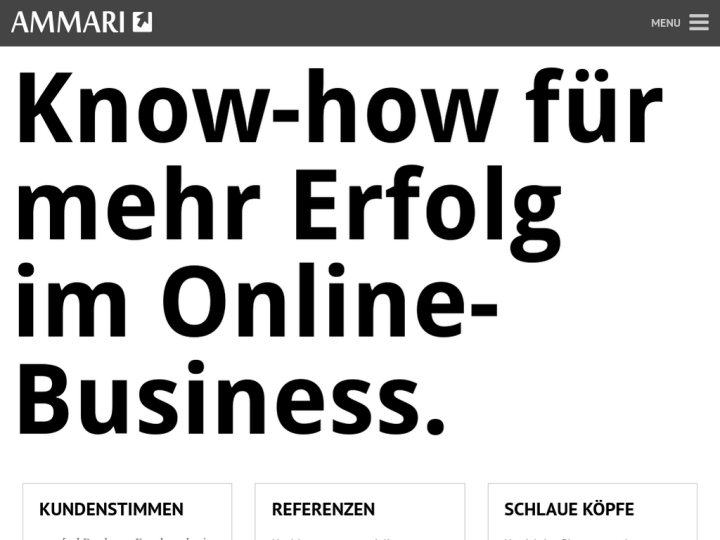 > The Web Agency Ammari and partner offers with bite and know-how!